Bitter coffee? That’s a thing of the past. Now, specialty professionals and consumers alike want their morning coffee to have a hint of sweetness – and I’m not talking about one that comes from adding sugar or honey. We’ve finally woken up to just how sweet our favourite drink can be naturally. But why is coffee sweet? And, perhaps, most importantly, how can we roast and brew our beans to maximise it? I decided to do a little research to answer those questions. A generally accepted definition of sweetness is that it’s the taste produced by a high sugar content in food. There’s a great array of sweet substances, with carbohydrates being best known. These carbohydrates include sucrose (common table sugar) and lactose (found in milk). In other words, sweetness isn’t just important for those of us with a sweet tooth. It’s also an essential part of balance. Humans and other animals alike show a tendency to eat sweet things – and this is linked to evolution. By and large, sweet foods energise us while bitter substances might be toxic. We humans are much more sensitive to bitter tastes than to sweet foods, making our eating patterns one of the pillars of our success as a species. Most of us can remember the clenching bitterness of the first coffee or beer we tasted, often handed to us by our parents while still an adolescent. With time, we got used to it. But “time” is the key word there. Sweetness, however, comes much more naturally to us. Babies enjoy the lactose content of breast milk. People in love, all over the world, gift bonbons and chocolates to each other. What Type of Sugars Do We Find in Coffee? Coffeechemistry.com reports that in green coffee, carbohydrates make up “approximately 50% of coffee’s total dry basis”. These include sucrose, arabinose, mannose, glucose, galactose, rhamnose and xylose. Of course, not all of these sugars are soluble in water. Only a certain percentage will end up in your cup. And the amount of sugars in your coffee will also depend on the species, varietal, and production practices. The Arabica species, for example, has almost double the amount of sucrose that Robusta has – one of the reasons why it’s gained a reputation for being better quality. And you might expect a Bourbon to have more sweetness than a Catimor. Coffee cherries that ripen more slowly (for example, due to being at a higher altitude), generally develop more sugars. 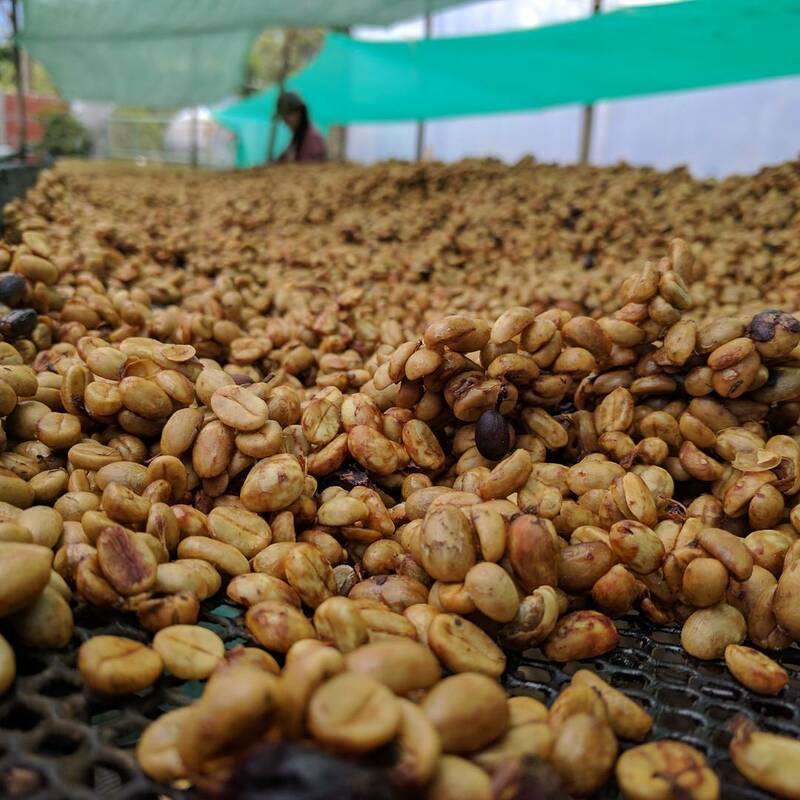 What’s more, honey processing is likely to result in sweeter coffees than washed processing. Why Are Some Coffees Not Sweet? So if your coffee doesn’t taste sweet, does that mean it’s either unripe or defective? Not necessarily. The roasting and brewing of the beans also affect how sweet or bitter it is – and so do your personal tastebuds. Not a scientist? Don’t worry: neither am I. 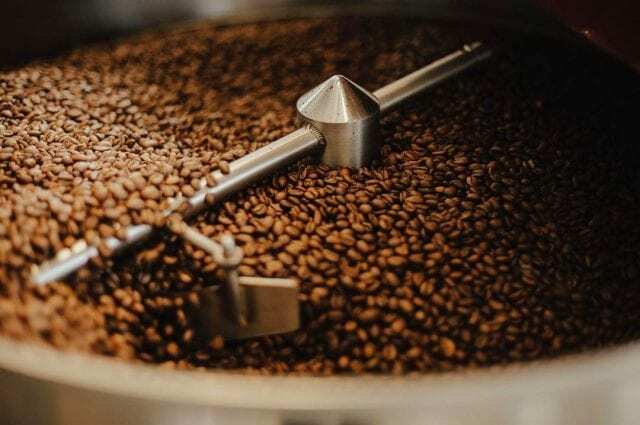 What this means, in layperson’s speak, is that during the roast process, a great number of organic compounds (well over 600) and melanoidins, complex browning products, are created. Then, after first crack, sugars caramelize – especially sucrose. 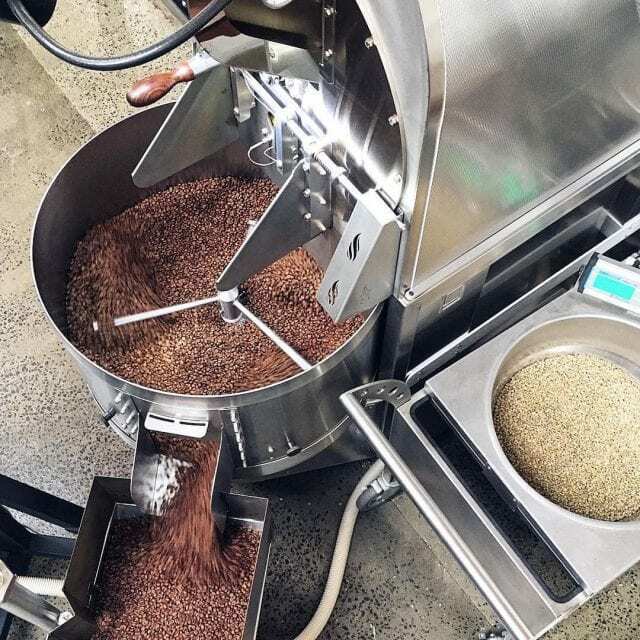 Interestingly, the longer the roast time, the more the sugar is broken down, leading to more complex and even bitter caramel compounds. That’s right: bittersweet isn’t just a metaphor. Assuming you have a coffee that’s been roasted for sweetness, the next stage is to brew for sweetness. 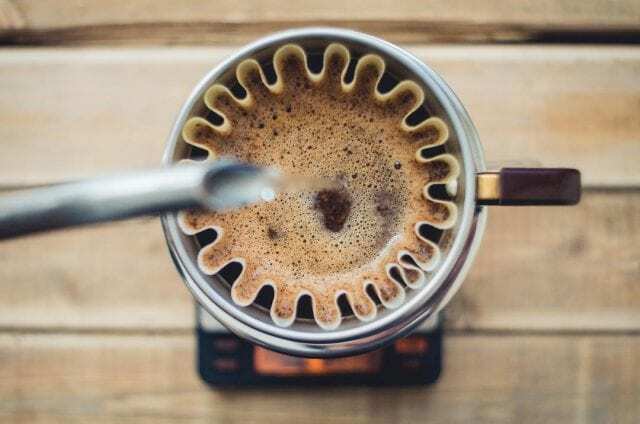 This isn’t always easy: Matt Perger compares finding the “sweet spot” of coffee to finding the Holy Grail. So why is it so difficult? Perger states that “as you move from under-extracted to over-extracted, the coffee gets sweeter and sweeter and sweeter as you pick up more sugars, then it rather quickly becomes dry and bitter”. 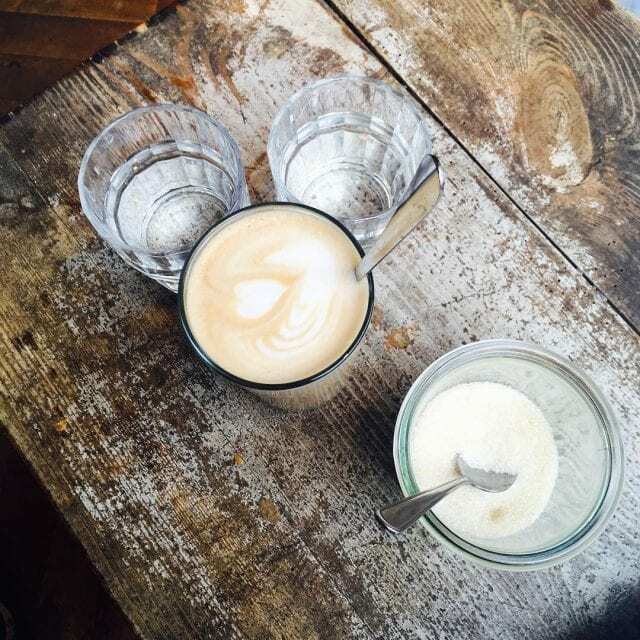 That fleeting moment when coffee is at its best point is what we should aim for – but it’s easy to get the balance wrong. If Coffee Is Sweet, Why Do Some People Add Sugar? A lot of people find coffee bitter, sometimes even so bitter that it’s undrinkable for them without a spoonful of sugar or two. 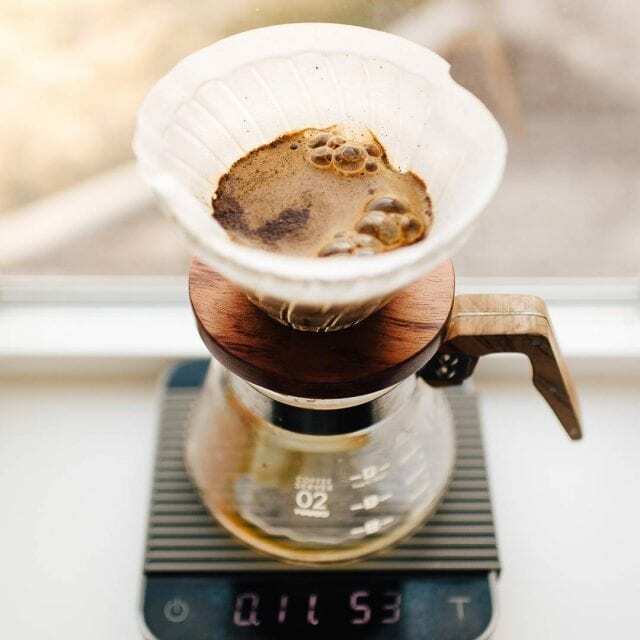 Part of this is linked to expectations: consumers may be used to poor-quality Robusta blends that have been roasted dark, obscuring many of the sweet notes. Part of it may also be habit. It’s easy for coffee professionals to feel frustrated when a customer automatically reaches for the sugar pot. Sugar can mask and even alter the flavor profile of the coffee, which has been so carefully processed, roasted, and brewed to produce the “perfect” taste. But we have to understand these customers’ perspectives. 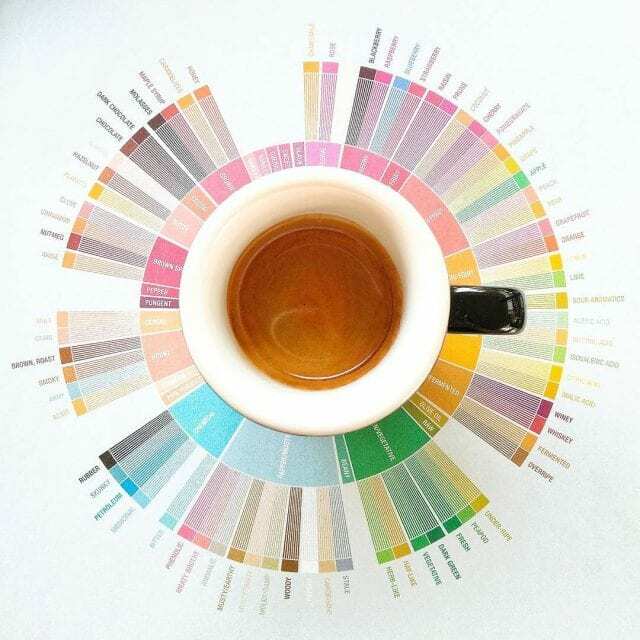 As coffee professionals, we seek out the sweetest flavors in coffee because we know those are the most delightful. Why shouldn’t it be the same with our patrons? The only difference is that those people adding sugar to good coffee are simply less sensitive to the sweetness we taste. And there’s a reason for that. Today’s food is filled with huge amounts of sugar, desensitising many of us to sweetness. A 12 oz (355 ml) Coke can has around 39 grams of sugar – more than 9 teaspoons’ worth. Imagine how you’d feel if someone ordered a latte and added 9 teaspoons of sugar to it. 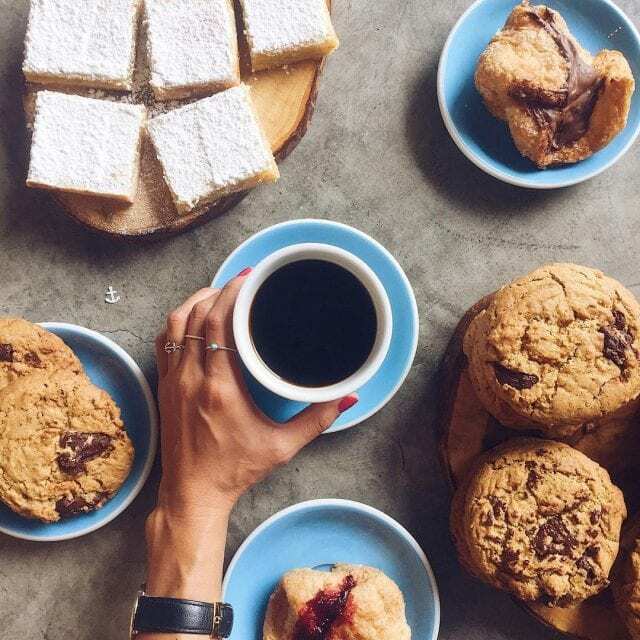 Ironically, a good way to enjoy the sweetness naturally found in nature, like in coffee, other fruits, and milk, is to reduce the amount of sugary foods you eat – especially ones with added sugars. A good exercise that can help you to taste sweetness without adding any additional sweetener is what Ida Steen, Danish sensory scientist, calls release from suppression. Prepare a glass of orange juice and another of lemon juice. First, sip the orange juice. Savor its acidity and mild sweetness. Next, drink the lemon juice; it won’t be pleasant, you may shudder at the taste, but this is a valuable task for sensory development. Now, try the orange juice again. It will taste much sweeter and less acidic – so sweet, in fact, that you would never add sugar to it. Well-prepared coffee can be deliciously sweet by itself. We just have to learn to listen. Better said, we just have to learn to taste.